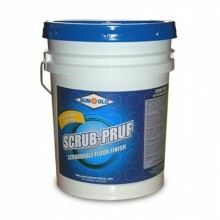 Click the button below to add the SCRUB PRUF to your wish list. A 16% economical floor finish. 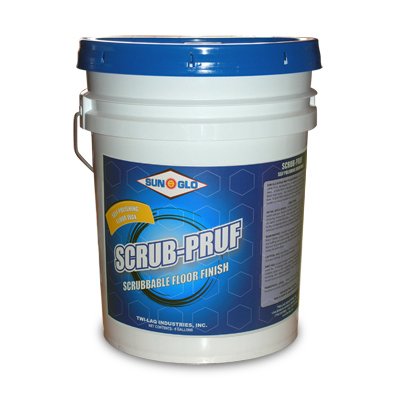 Displays excellent scuff, scratch and black heel mark resistance in a scrubable, buffable floor finish. UL Classified.